More than a high-stakes espionage thriller, Fallout painstakingly examines the huge costs of the CIA’s errors and the lost opportunities to halt the spread of nuclear weapons technology long before it was made available to some of the most dangerous and reckless adversaries of the United States and its allies. For more than a quarter of a century, while the Central Intelligence Agency turned a dismissive eye, a globe-straddling network run by Pakistani scientist A. Q. Khan sold the equipment and expertise to make nuclear weapons to a rogues’ gallery of nations. Among its known customers were Iran, Libya, and North Korea. When the United States finally took action to stop the network in late 2003, President George W. Bush declared the end of the global enterprise to be a major intelligence victory that had made the world safer. But, as investigative journalists Catherine Collins and Douglas Frantz document masterfully, the claim that Khan’s operation had been dismantled was a classic case of too little, too late. Khan’s ring had, by then, sold Iran the technology to bring Tehran to the brink of building a nuclear weapon. 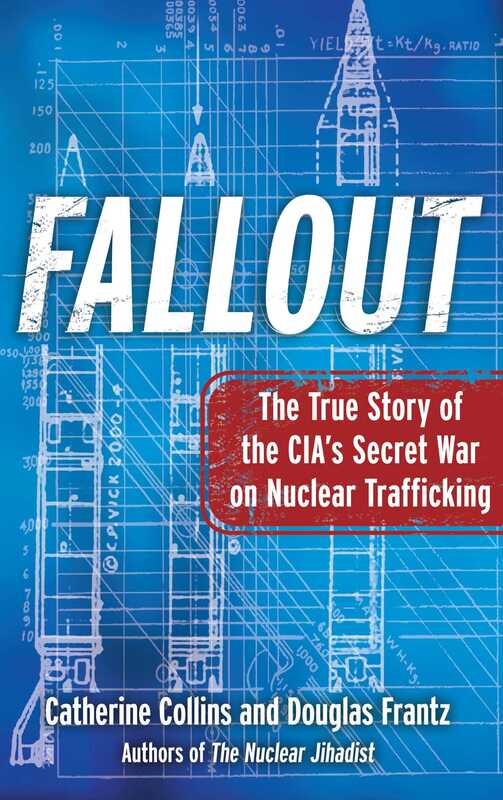 It had also set loose on the world the most dangerous nuclear secrets imaginable—sophisticated weapons designs, blueprints for uranium enrichment plants, plans for warheads—all for sale to the highest bidder. Relying on explosive new information gathered in exclusive interviews with key participants and previously undisclosed, highly confidential documents, the authors expose the truth behind the elaborate efforts by the CIA to conceal the full extent of the damage done by Khan’s network and to cover up how the profound failure to stop the atomic bazaar much earlier jeopardizes our national security today. Catherine Collins has been a foreign correspondent and reporter for the Chicago Tribune and written for the Los Angeles Times and The New York Times. She has authored several books with her husband, Douglas Frantz, including The Man from Pakistan and Death on the Black Sea. Douglas Frantz was the former managing editor of the Los Angeles Times, where he was a business reporter, an investigative reporter and a foreign correspondent based in Istanbul. He has also been a reporter for The New York Times and the Chicago Tribune. 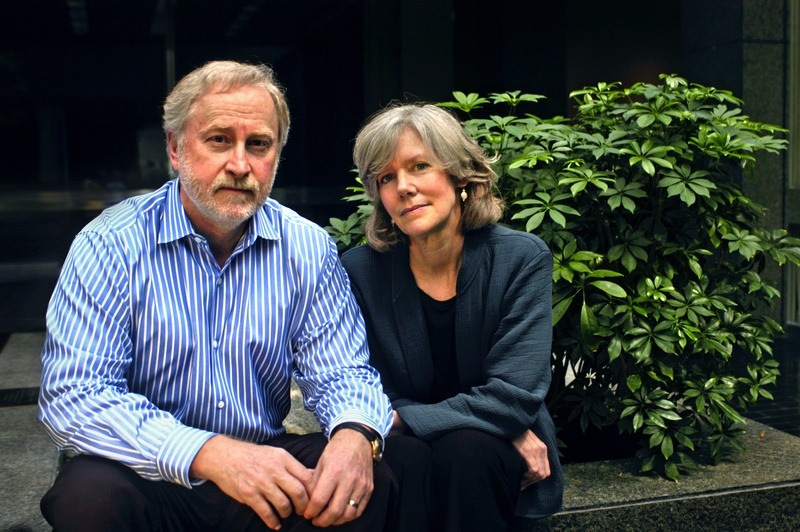 He was part of a team which was awarded the Pulitzer Prize, in addition to which he is a two-time Pulitzer Prize-finalist, and as won several honors for his investigative reporting. He is now an investigator for the US Congress.